Making a decision, and then taking a step to get involved, has a curious result ... you end up touching the life of another person, and feeling better about yourself ... both lives improve. 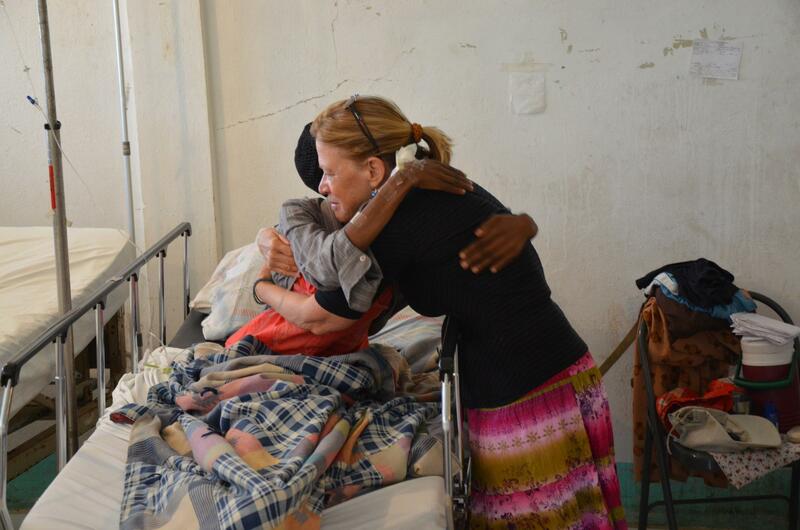 "Practicing medicine in Thiotte, Haiti helps to put things in perspective ... It brings you back to the essence of medicine, of what helping and healing is all about."